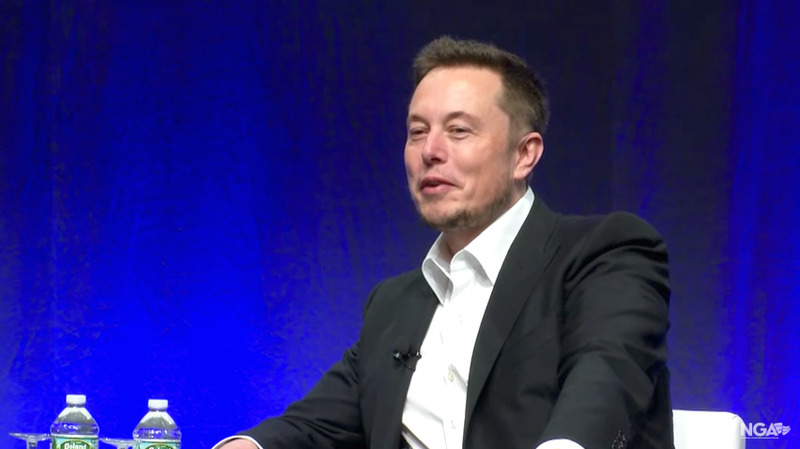 Tesla CEO Elon Musk listed the three biggest ways the auto industry will change in the next 20 years at the National Governors Association on Saturday. It’s no surprise that Musk is especially bullish on electric and autonomous vehicles. Tesla will begin delivering the Model 3 — its first mass-market, electric car — at the end of July. Musk has also said an autonomous Tesla will drive itself from Los Angeles to New York before the end of the year as the automaker ramps up its Autopilot efforts. Musk was clear, however, that he was speaking strictly about vehicle production. “The thing to bear in mind though is new vehicle production is only 5% of the size of the vehicle fleet,” Musk said. It will take 25 years before the majority of vehicles on the road are electric or autonomous, he said. Ford, General Motors, and Waymo, Google’s self-driving sister company, are all planning to release self-driving cars to the public in the next four years. GM, Ford, and Volkswagen are also planning to rival Tesla with their own electric vehicles in the next four years. Bloomberg New Energy Finance said in its 2017 outlook for electric vehicles that plug-in electric and hybrid cars will account for one-third of the global auto fleet by 2040 as battery prices drop. In just eight years, owning an electric car will be as cheap as owning a car with a traditional combustion engine.